It’s here!! The Angel Company’s 2010-11 Catalog. The inside is just as beautiful as the cover. To receive your copy just call or email me today. 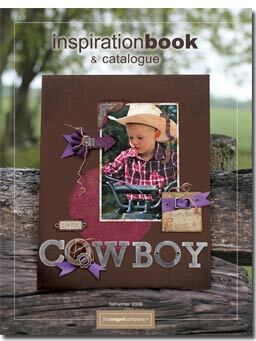 The 2009-2010 Inspiration Book & Catalogue is now available! This 129 page, full-color book features the exclusive paper collections, exclusive stamp sets and is packed full of incredible samples and ideas. You will be inspired by the exceptional artwork and products in this catalogue! You can get your copy for FREE by emailing me your phone number at kandy@kandyskeepsakes.com. Specify a good time to contact you and I will call for your shipping information and your copy will be on its way! It’s part stamping magazine and part The Angel Company catalogue. 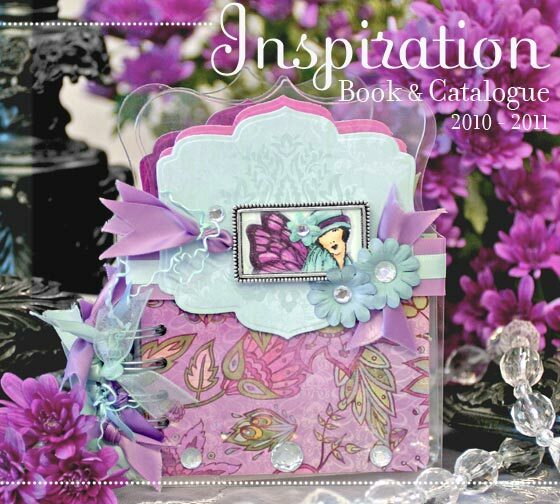 It is chock full of ideas and new stamp sets. You are going to want this beautiful publication and you can have it free. Just email me your phone number and a good time to call you. I will call for your shipping information and send your free copy. I officially have my own website from The Angel Company! Try out the link to view the catalog. 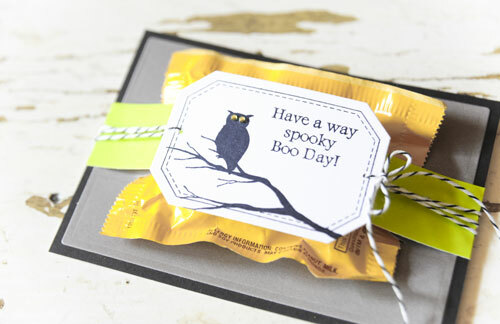 Take a look at all of the awesome stamp designs and beautiful cardstock collections. Then, let me know what you think. 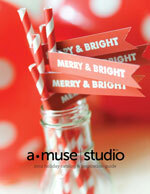 The Angel Company’s New Catalog!!!! The Angel Company‘s Fall/Winter 2008 Inspiration Book & Catalogue is now available! I am so excited!!! I’ve been perusing it for the last couple of days and making my wish list. It is packed full of incredible samples and ideas. You will be inspired by the exceptional artwork and products in this catalogue! You may also purchase your copy of the Inspiration Book & Catalogue for $4.95 (plus $4.95 shipping & handling, if you’d like me to mail it to you). I accept Pay-pal, cash and money order.